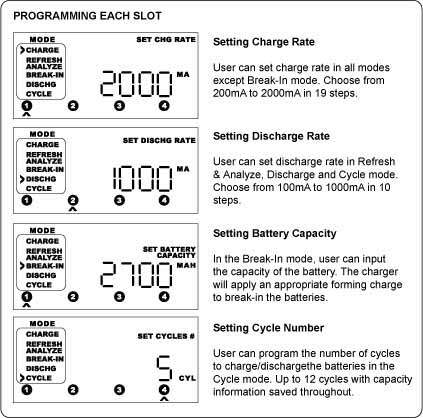 Battery matching refers to grouping batteries with similar "actual" capacity. 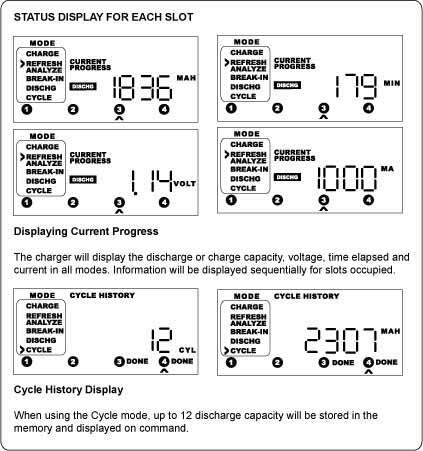 To perform this, use the Refresh & Analyze mode to determine the battery capacity. 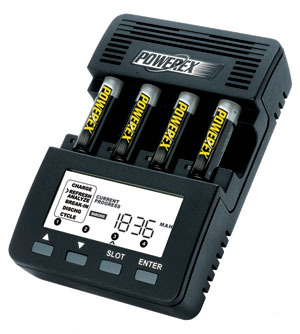 Group batteries with capacity within about +/- 5% of the rated capacity. Points Earn 62 points when you buy this product!